EXCLUSIVE! 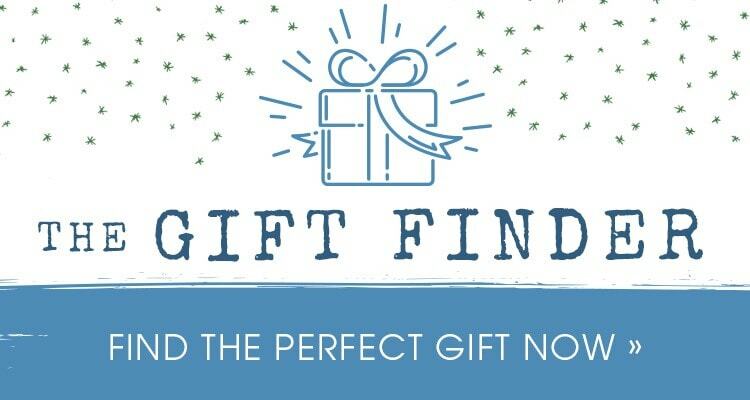 Who wouldn't want to hang out with Elizabeth Bennett, Harry Potter, Nancy Drew, Laura Ingalls, or James Bond? To name a few. 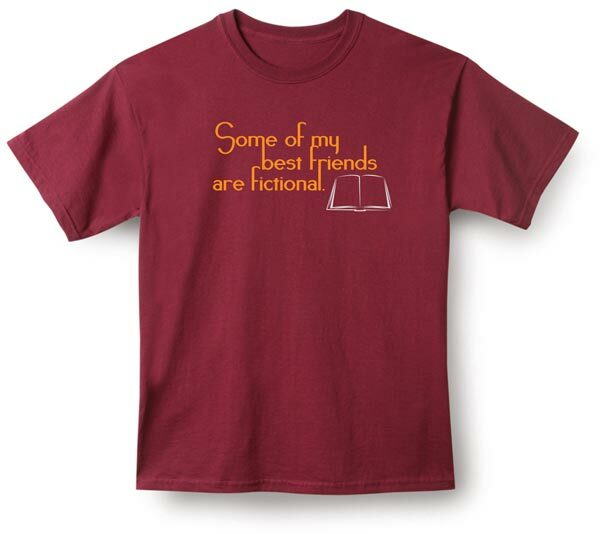 Especially for book lovers, maroon T-shirt is preshrunk 100% cotton. Sizes M-XXL. Imported.